There will be a Special Called Meeting of the Flemington City Council on Monday, April 30, 2018. 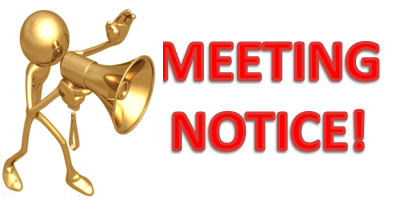 The meeting will begin at 4:00 p.m. The purpose of the meeting will be to discuss personnel.